Irv Levin who owned the Celtics wanted to move the historic franchise to California. However, the NBA would not allow him to take the cornerstone franchise out of Boston. NBA Lawyer David Stern would propose a novel comprise in which Levin and Brown swapped franchise with Levin taking over the Braves and moving them to San Diego. The Braves would go on to finish in fourth place with a 27-55 record, ironically playing their last game on April 9th in Boston. Owners would go on to vote 21-1 to approve the deal, and the braves move to San Diego. The deal also included a complicated seven player trade in which the Celtics acquired Tiny Archibald, Billy Knight, and Marvin Barnes. 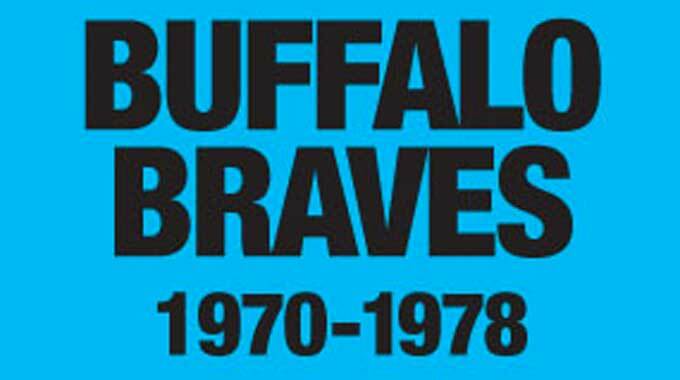 While the team formerly known as Braves received Freeman Williams, back-up center Kevin Kunnert, and power forwards Kermit Washington and Sidney Wicks. The team would not request a draft pick in the deal allowing the Celtics to retain the draft rights to Larry Bird.